Shop online for 104 ctc model trains. 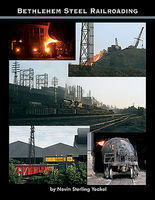 This is the Bethlehem Steel Railroading Model Railroading Book by CTC Board. 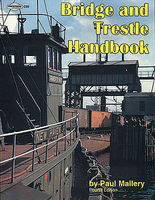 This is the Bridge & Tressle Handbook Model Railroading Book by CTC Board. 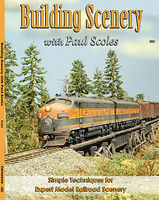 This is the Building Scenery Model Railroading Book by CTC Board. This is the 2014 On30 Annual Model Railroading Book by CTC Board. 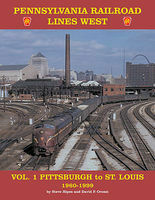 This is the PRR Lines West Vol 1 Railroading book from CTC board. 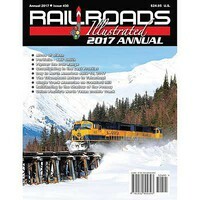 This is the 2014 HOn3 Annual Model Railroading Book by CTC Board. 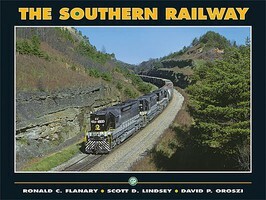 This is the Seaboard Coast Line 2ndED Model Railroading Book by CTC Board. This is the Practical Digital Control Railroading book from CTC board. This is the Book of The Route of the Rockets, Rock Island in the Streamlined Era from CTC board. This is the 150 Years of Train Models Model Railroading Book by CTC Board. This is the 2011 HOn3 Annual from CTC board. 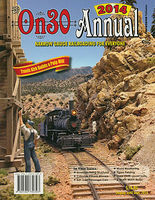 This is the Altoona Action Model Railroading Book by CTC Board.